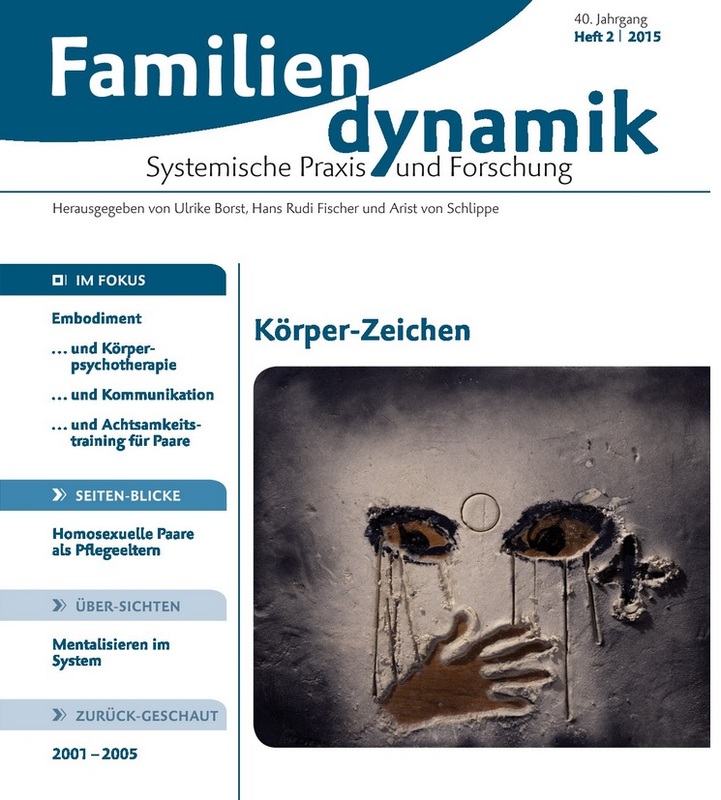 An article describing Couples Clinic methods has been published in the German academic journal, Familiendynamik: Systemische Praxis und Forschung. Dr. Atkinson will conduct 5 days of training for mental health professionals in Berne, Switzerland in October, 2017. Menjalankan bisnis semakin mudah dengan teknologi.